Your iPad probably needs a password reset because you probably got permanently locked out of your iPad. Worse, you most likely have forgotten your Apple ID password! There are many scenarios that lead you to reset your passcode as a matter of course. What are they, and how can you reset your iPad password without iTunes? A virus has attacked your iPad and so it’s not functioning properly and as a security measure the iPad is disabled. You bought a second hand device and it was purchased locked. Your kids tampered experimentally with the buttons. You can’t remember your iPad password and your Apple ID password. In order to reset iPad password without iTunes, you need to work from the outside because the iPad was locked or disabled from within the system. The iMyFone LockWiper for Win/for Mac proves to be the perfect groundbreaking software for this “break in”. 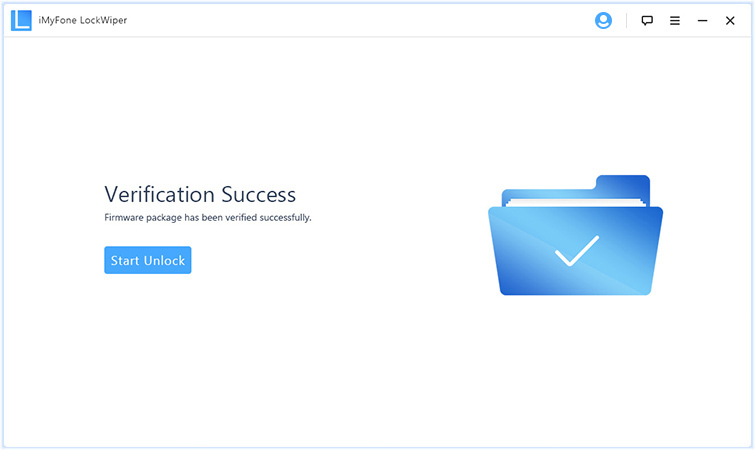 It's a trusted leader in the iPhone/iPad unlocker market. It let's you get back into your iPad without a passcode. Erase the iCloud account that linked to your iPad without password. 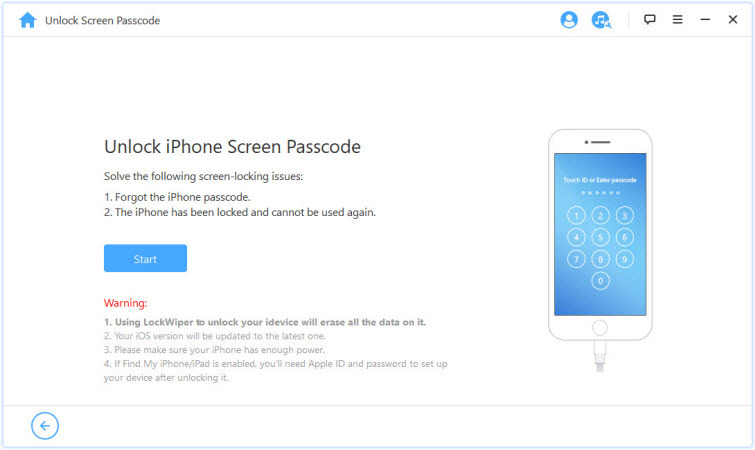 Cracks iPhone/iPad screen lock without any passcode, for device screen is disabled, in recovery mode, locked, broken, back or white. Unlocks 4-digit/6-digit passcodes, Face ID or touch ID screen locker type. 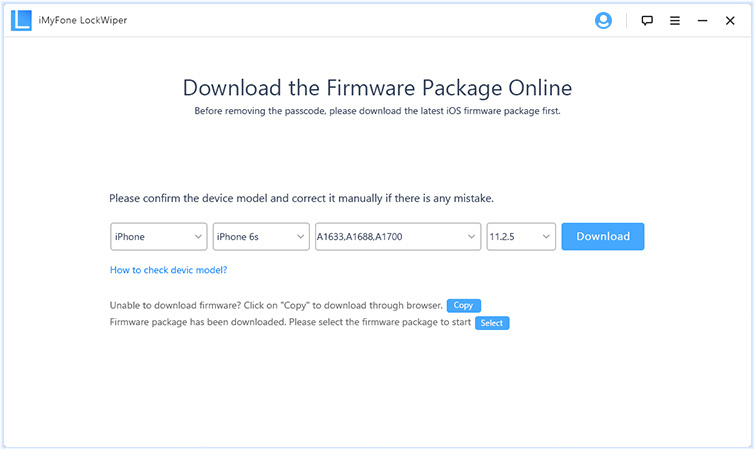 Has the capacity to restore iPhone/iPad failures and update failures. Does not need any tech knowledge, it’s a completely DIY software, 100% safe with 100% success rate. Fully compatible with iPhone X, Apple iOS 11.3 and, iPhone 8/8 Plus. 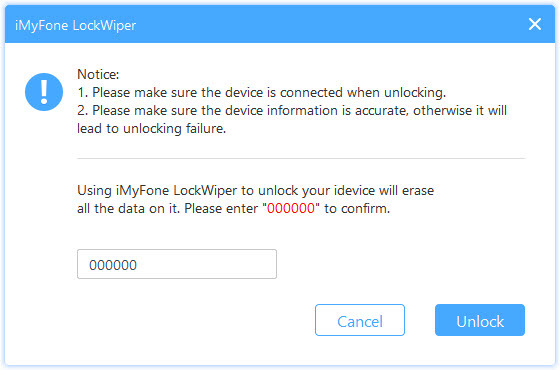 Step 1: Launch iMyFone LockWiper and click “Start” to begin the unlocking process. Connect your iPad to your computer via your lightning USB cable. Step 2: Select your device model as “Other iDevices” at the top bar. 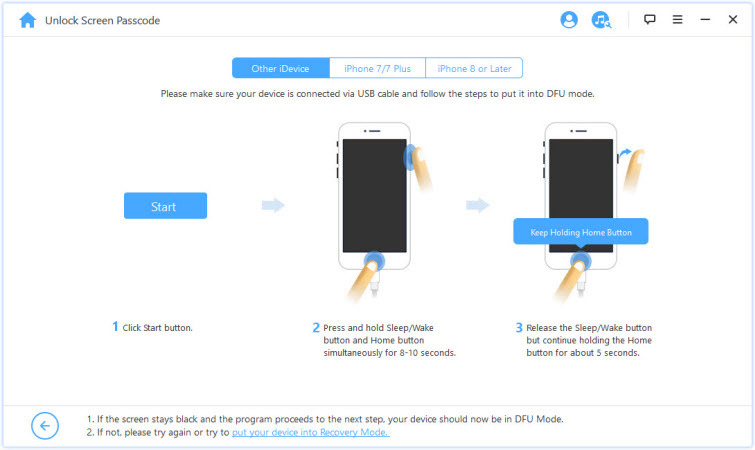 Follow the instructions showing you how to put your iPad in DFU mode. After few minutes, the passcode will be cracked. See, you can reset your iPad password in a few clicks. 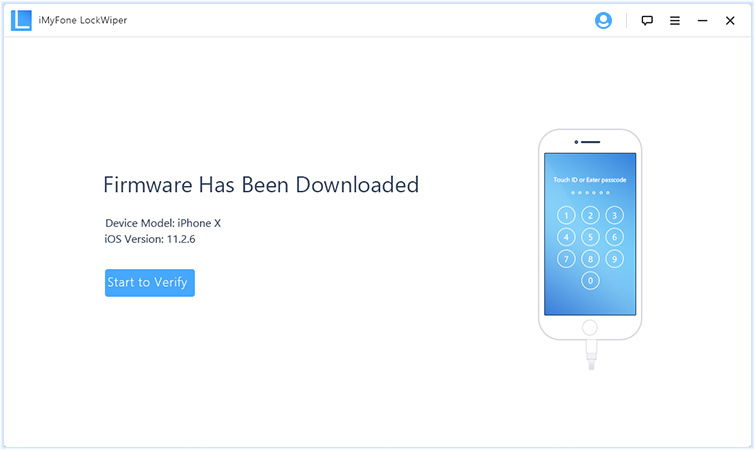 The iMyFone LockWiper is the most trusted unlocker with high recommendations from professional software review authorities, including authorities like SOFTPEDIA, download.hr, iOS HACKER, etc. On a different system or computer, go to www.icloud.com and sign in with your Apple ID and password. Click on the “Find iPhone” button. A map will come up. Click on “All Devices” at the top and choose your disabled iPad from the list. A window will appear at the top-left corner of the map with 3 buttons: Play Sound, Lost Mode (which locks the iPad down) and Erase iPad. Verify your iPad device name. Click on the “Erase iPad” button and follow the instructions. You will be asked to verify your choice. Your iPad will begin resetting after verification. In order for these steps to work, your iPad must be on charge, must be connected to the internet, and the “Find My iPhone” feature must have been turned on. All of the methods prescribed above will wipe out your iPad data because the iPad will be restored to factory default settings, so make sure that you (always) backup your data.